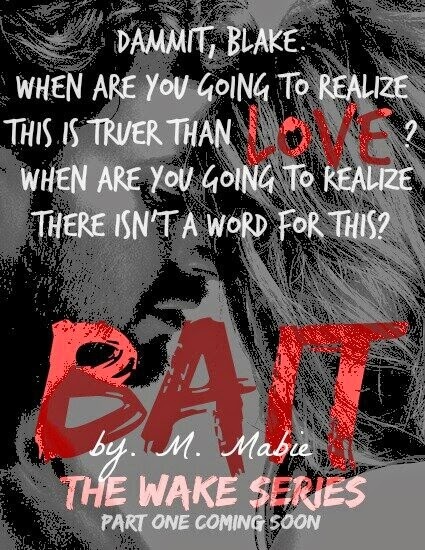 M. Mabie lives in Illinois, NOT Chicago, with her husband. She is the author of Fade In, a contemporary romance novel; and loves writing for Fifty5Cents Book Blog, which she owns and operates, usually poorly. She cares about politics, but won’t discuss them in public. She uses the same fork at every meal, watches Wayne’s World while cleaning, and lets her dog sleep on her head. M. Mabie has never been accused of being tight lipped or shy. She’s THAT girl.